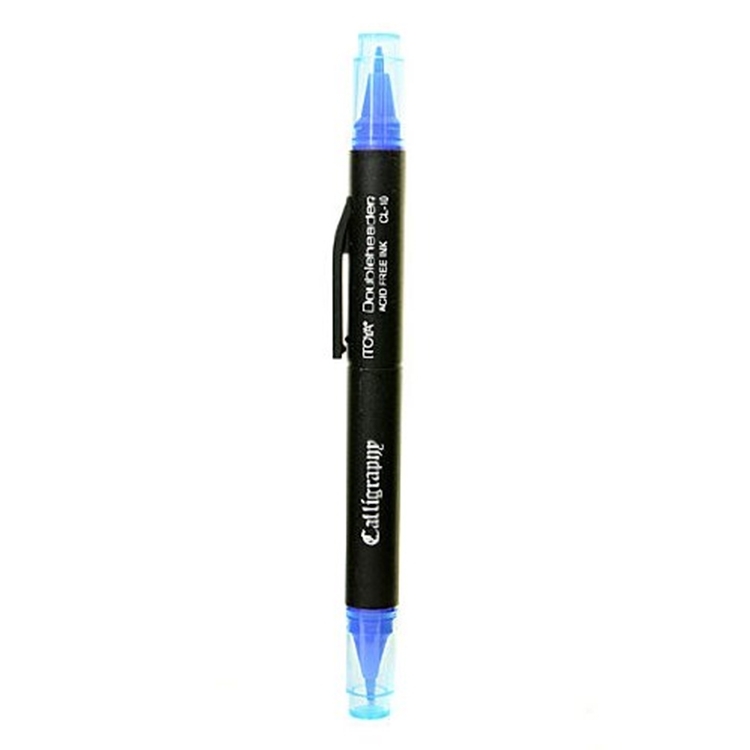 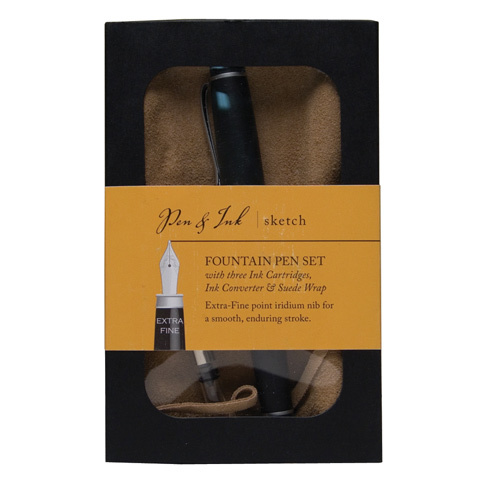 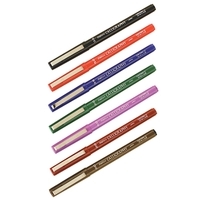 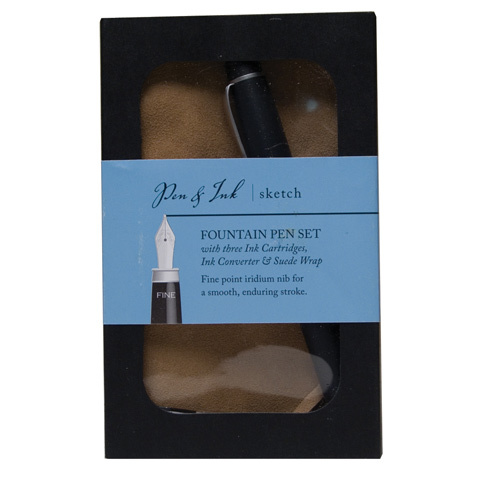 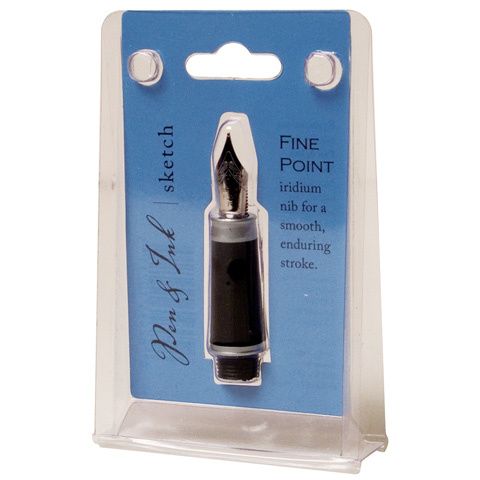 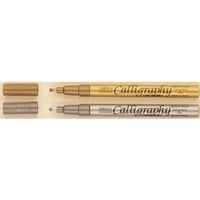 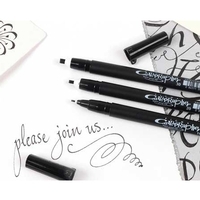 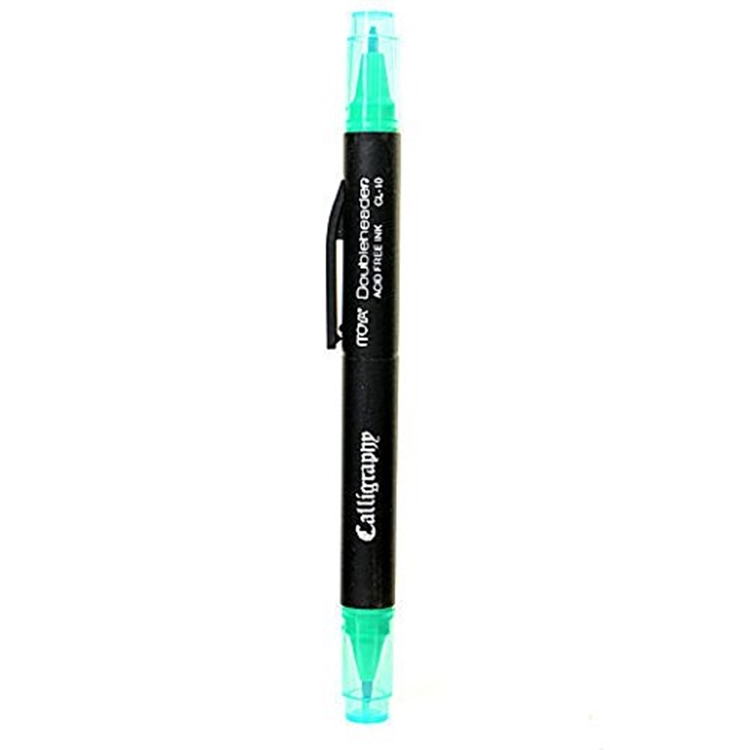 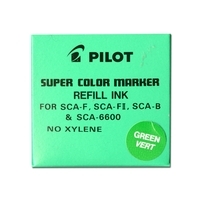 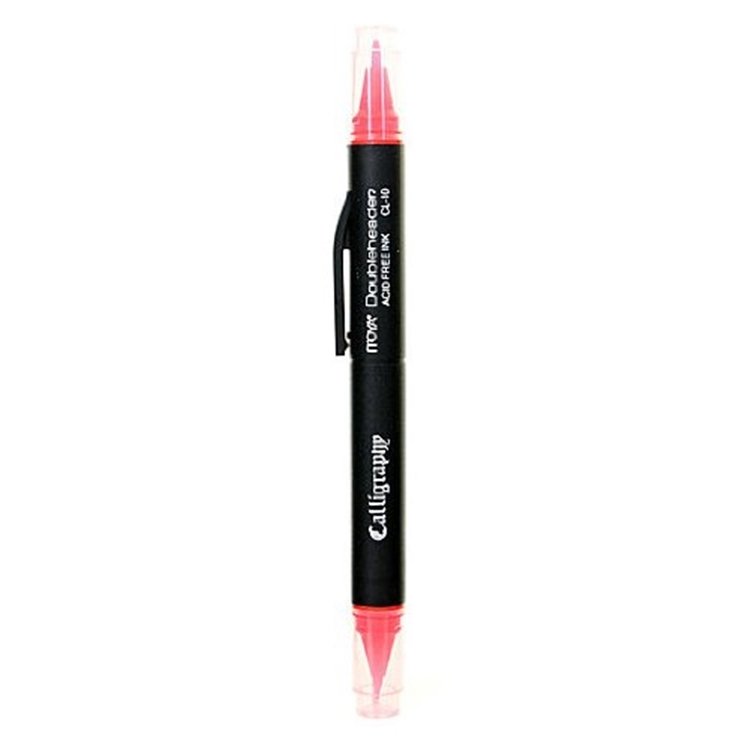 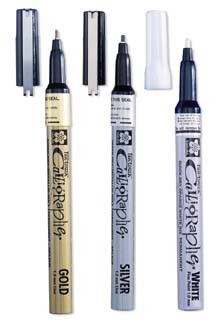 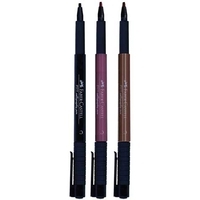 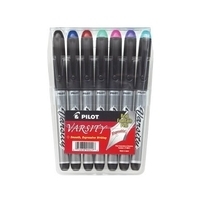 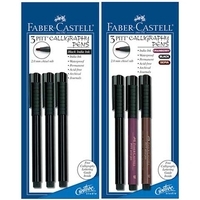 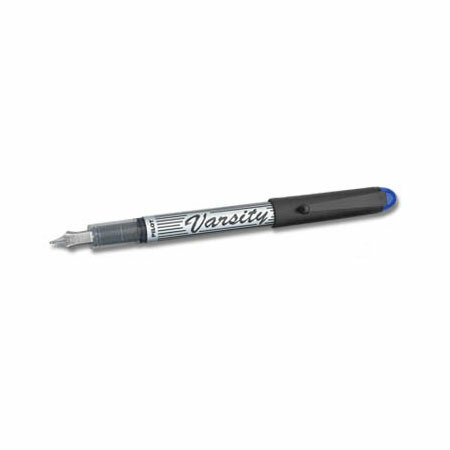 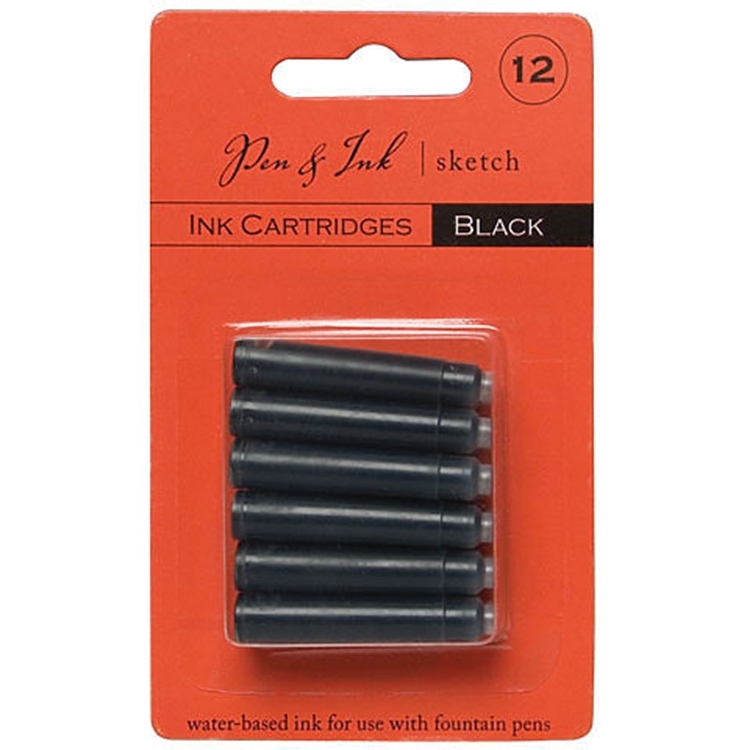 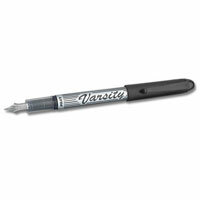 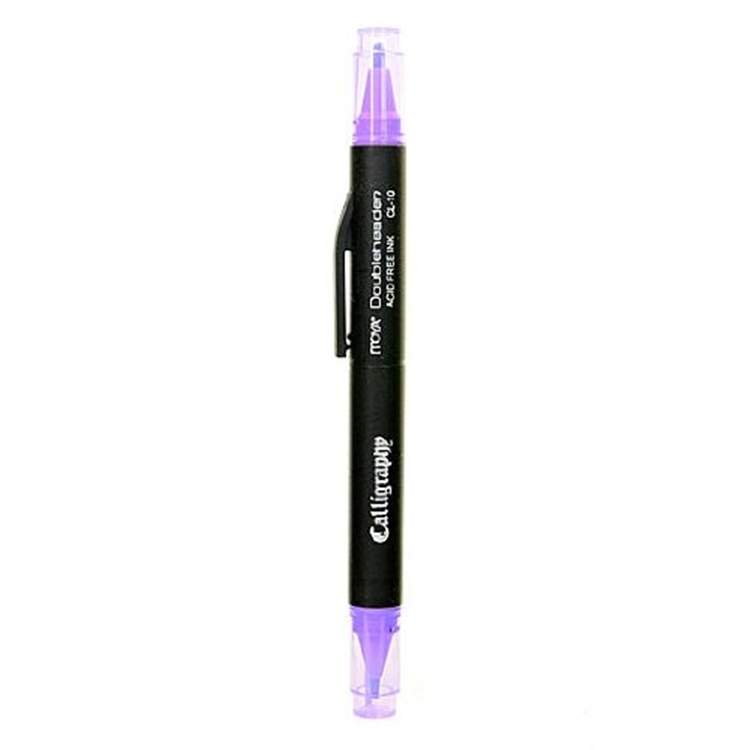 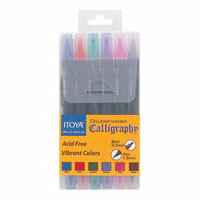 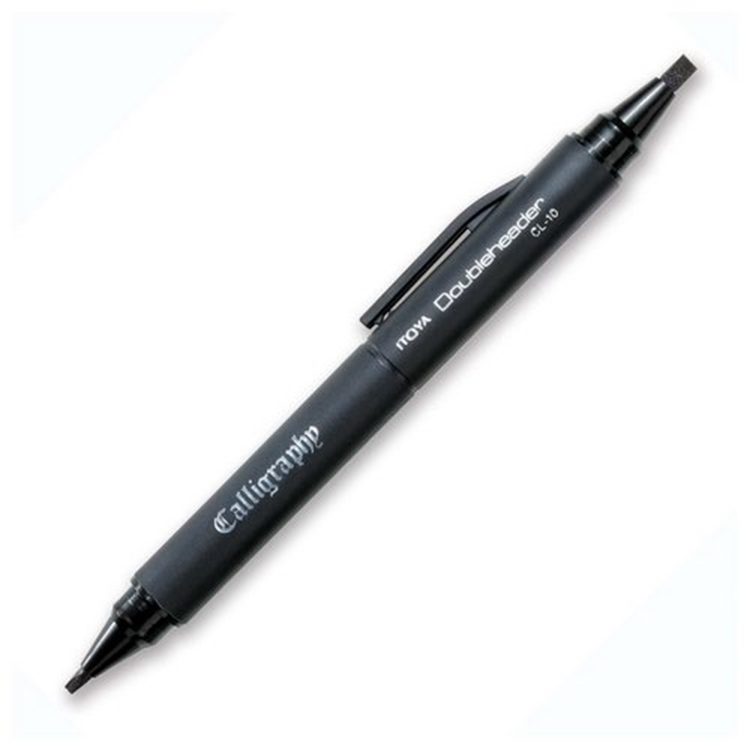 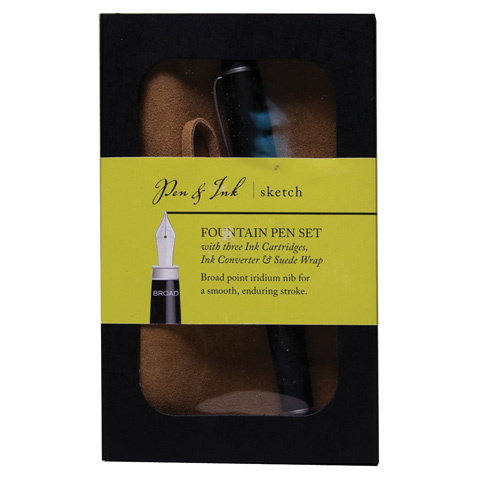 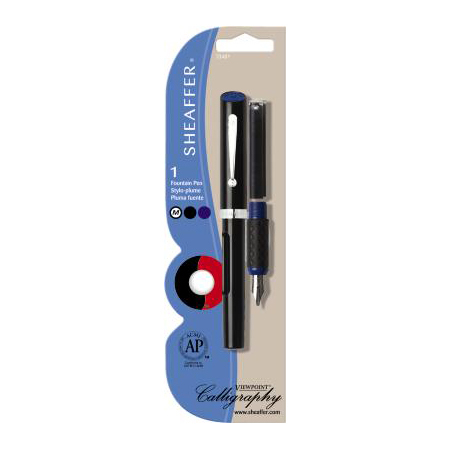 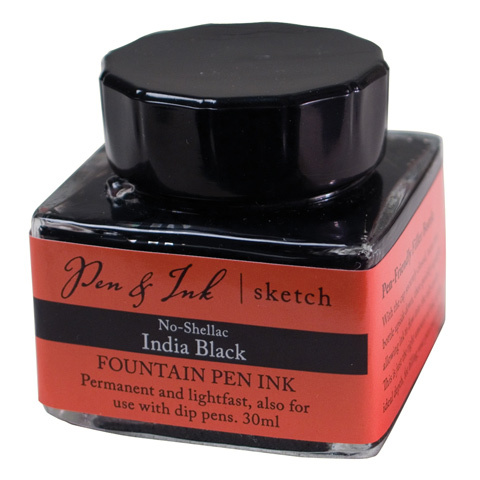 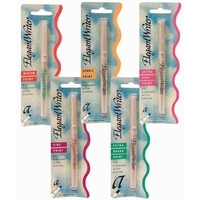 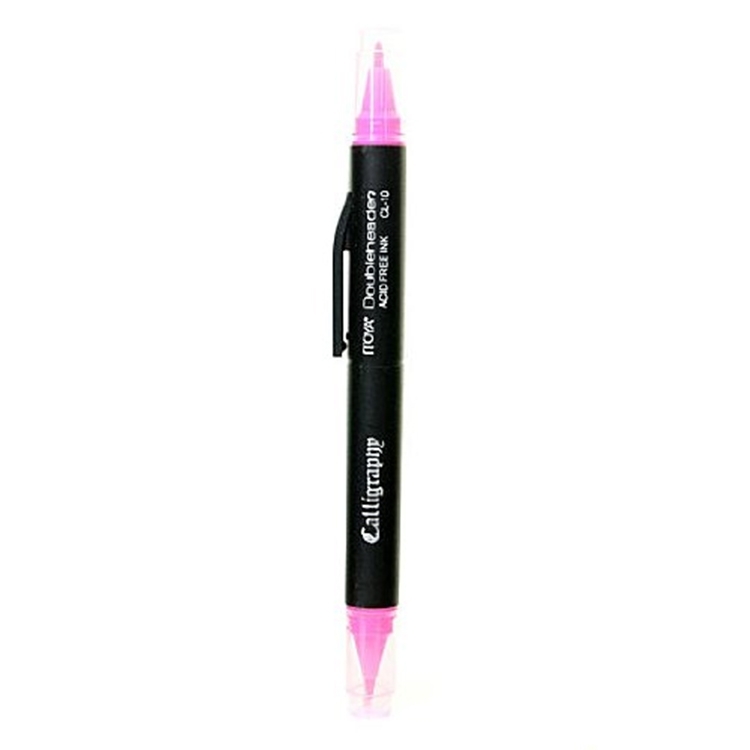 Fountain & Calligraphy Pens & Markers Bestsellers! 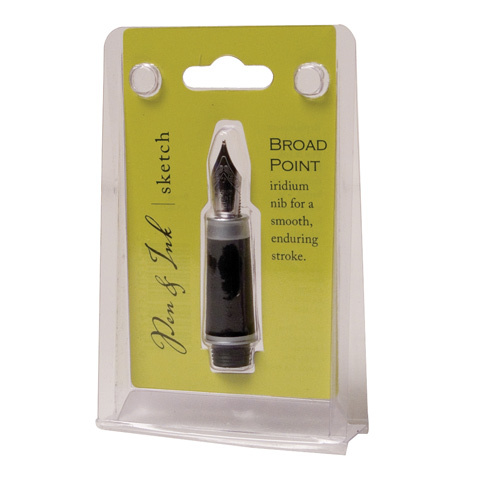 Marvy Calligraphy Pens : Uchida Calligraphy Broad Points - 5 mm. 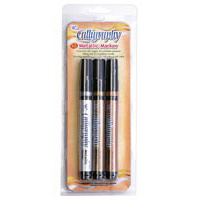 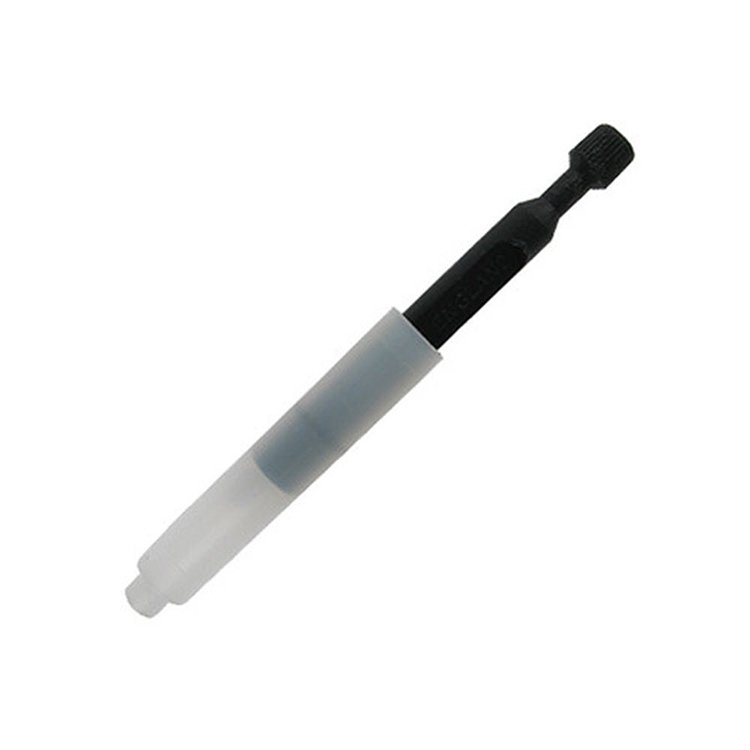 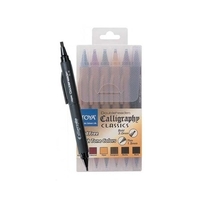 Marvy Calligraphy Pens : Uchida Calligraphy Medium Points - 3.5 mm.